Find motels in Brunswick, GA and other fun things to do. View our list of attractions, activities, events, restaurants and visitor information. 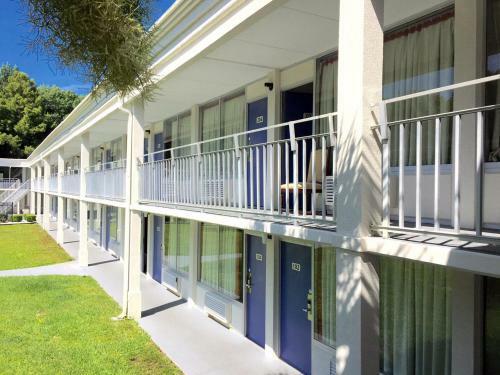 Free continental breakfast and rooms with free Wi-Fi microwaves and mini-fridges are featured at the Howard Johnson - Brunswick. The two-story hotel has 80 rooms with free Wi-Fi cable TV microwaves refrigerators and coffeemakers. Pets Allowed, Non Smoking Rooms. 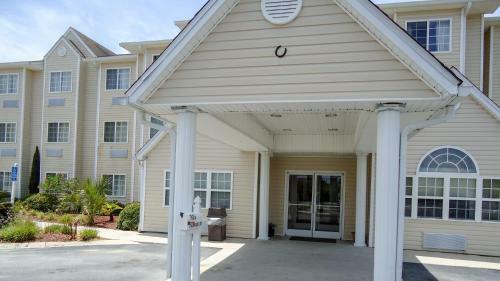 The Microtel Inn and Suites Brunswick offers pet-friendly rooms with free Wi-Fi a pool barbeque grills and a complimentary continental breakfast at a location convenient to Atlantic beaches. 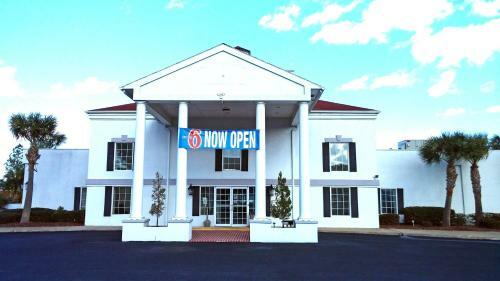 Free Internet,Outdoor Pool, Pets Allowed, Non Smoking Rooms. 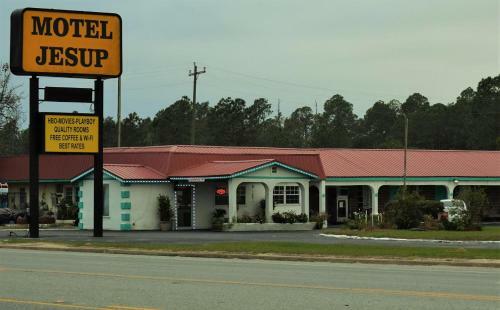 This pet-friendly Townsend Georgia motel is located off Interstate 95 Exit 58 and features a cable TV in every room. Tolomato Spanish Mission is 11.6 km away.Each air-conditioned room features a desk and an en suite bathroom. Free Internet, Pets Allowed, Non Smoking Rooms. Situated in Jesup Motel Jesup features a garden and a restaurant. Each accommodation at the 1-star motel has garden views and guests can enjoy access to a children's playground. The property features a 24-hour front desk. Free Internet, Pets Allowed.